We are delighted to welcome you to our new website. After more than twelve successful years in business, we decided to expand our online services. 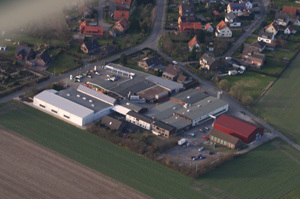 Here we will keep you up-to-date with news and useful information from our Leinetal facility. The following pages will give you a first impression of the MFL Leinetal. As a modern, medium-sized company we still value the personal contact with our customers. Feel free to contact us any time.